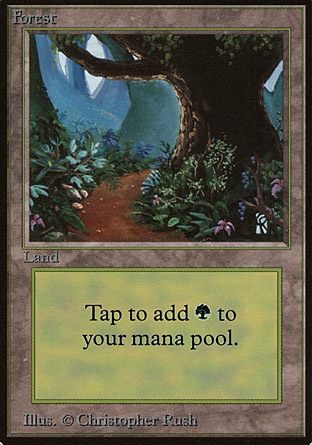 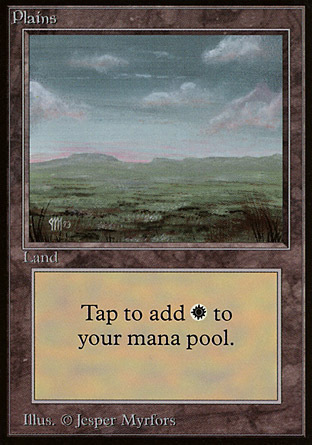 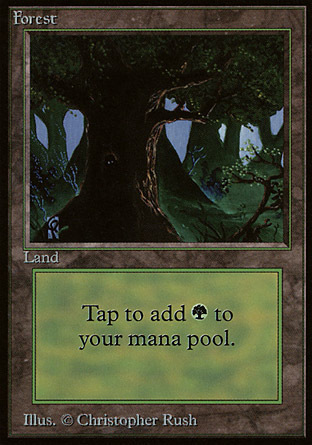 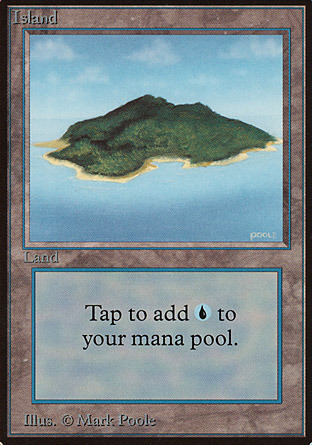 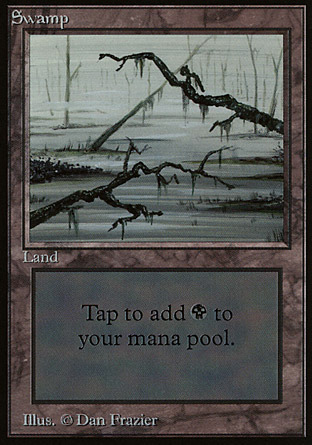 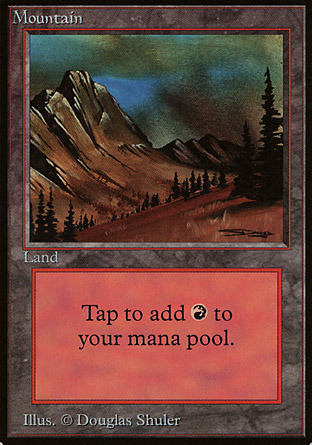 Limited Edition Beta, commonly known as Beta, is the second printing of the first edition of Magic, includes 302 black-bordered cards. 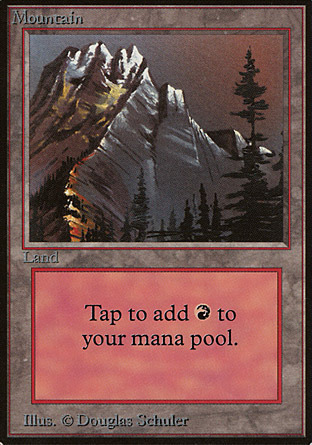 It was released shortly after Alpha, the first printing of the first edition, sold out. 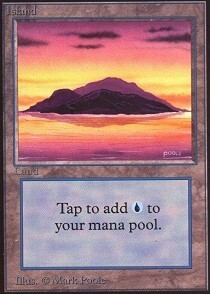 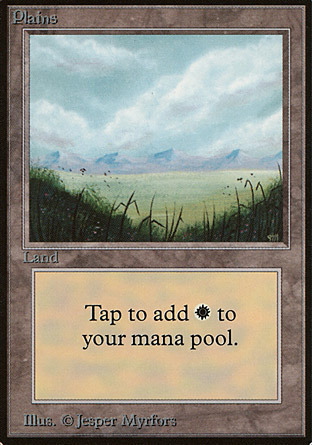 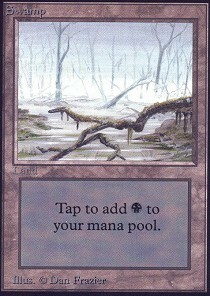 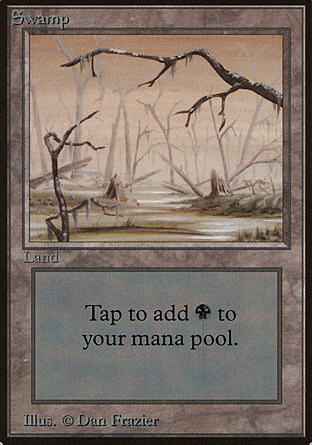 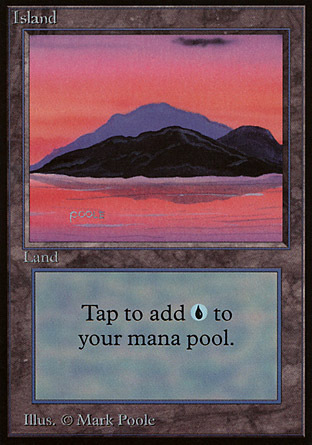 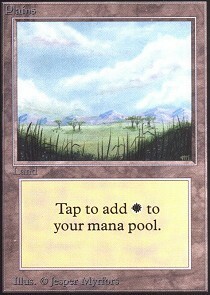 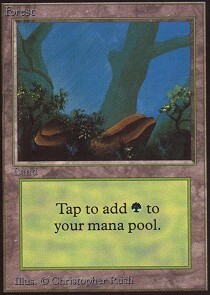 Among Alpha, Beta, and Unlimited, cards from Beta are considered to be the most valuable because of the black border and the use of the 4MM rounded corner (Alpha cards were originally shunned as marked cards in early tournament decks, which had to appear unmarked without sleeves under early tournament rules). 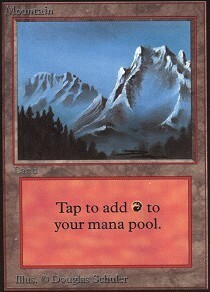 The set has no copyright date.